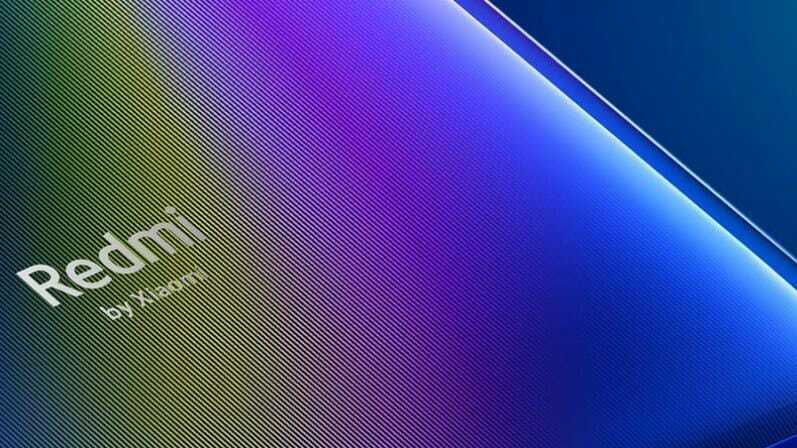 The main attraction for the Redmi Y3 is most likely going to be the 32 MP selfie camera. 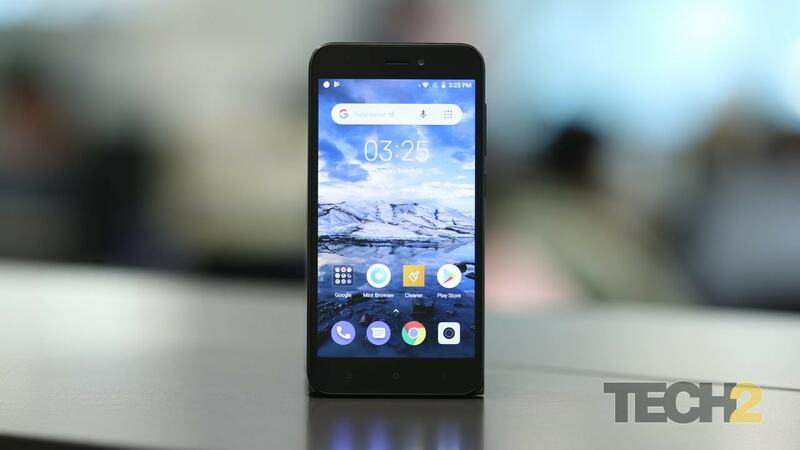 With a good display, battery life and decent performance, Redmi Go is a good deal under Rs 5,000. 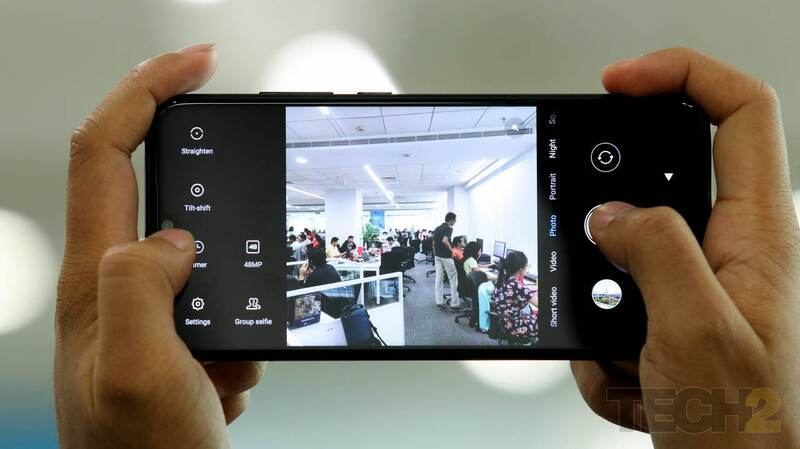 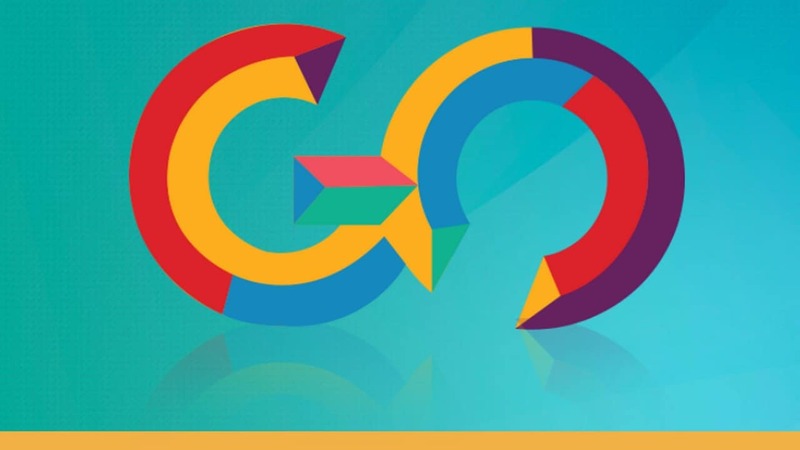 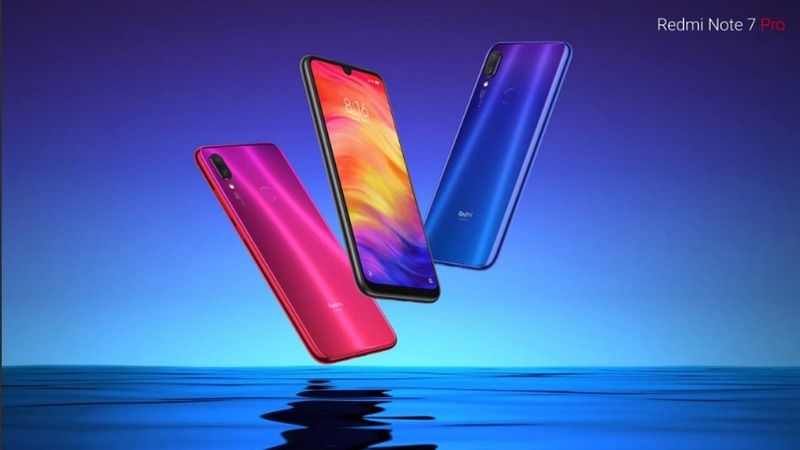 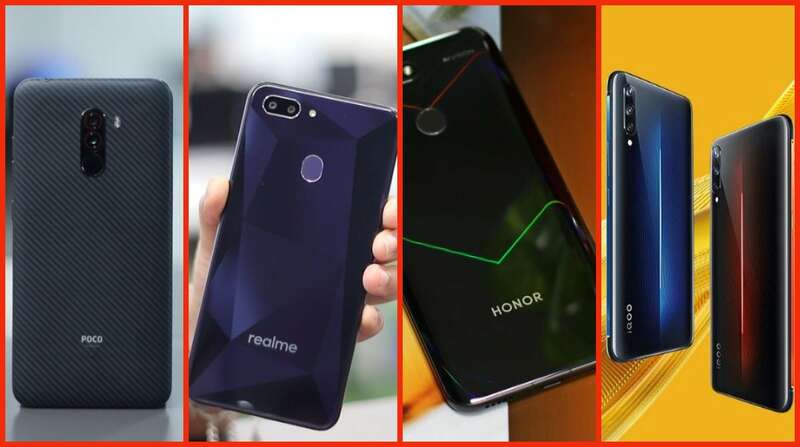 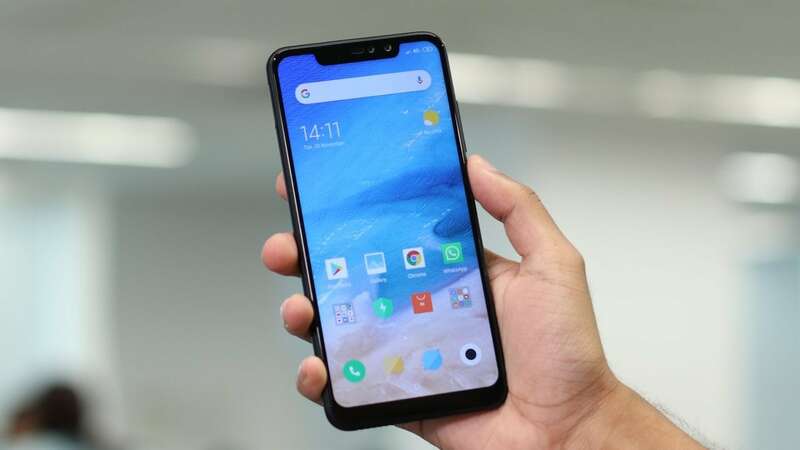 Realme, Honor, Poco and more: Smartphone sub brands are the latest fad, but why? 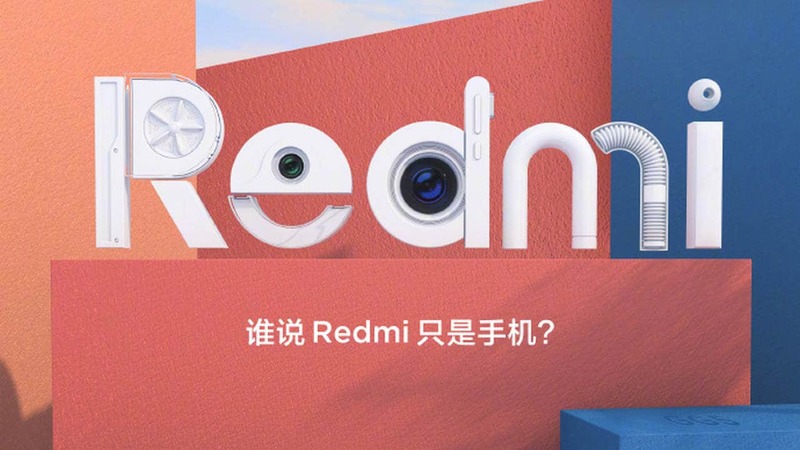 Redmi is scheduled to launch the affordable Redmi 7 smartphone at this event. 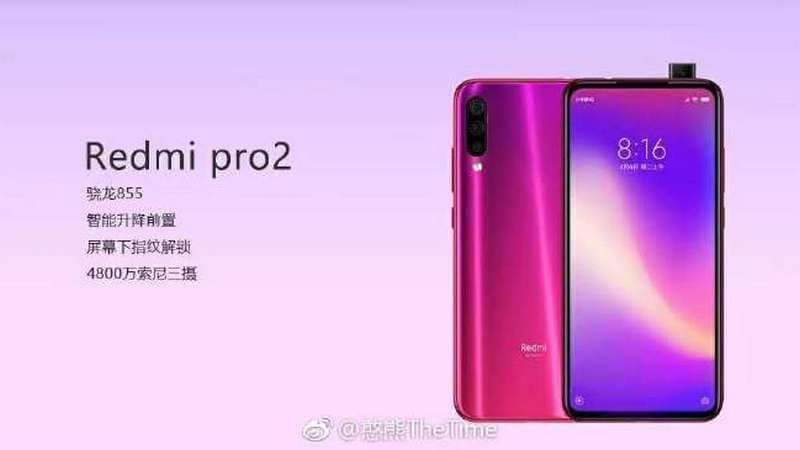 Xiaomi doesn't mention any price change for the 6 GB RAM and 128 GB storage model.